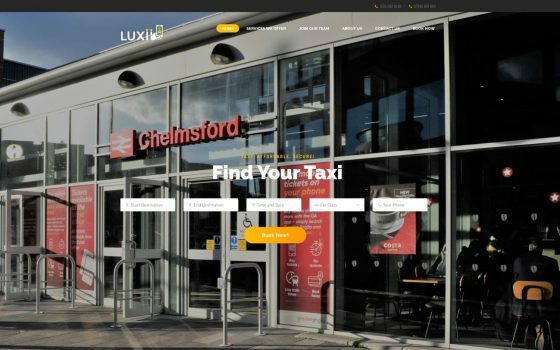 We have created an amazing website design and apps for a Taxi Services Company in Chelmsford, Essex. 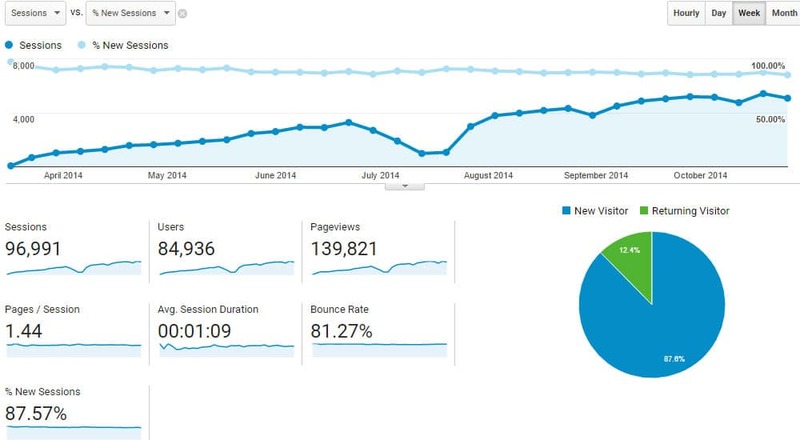 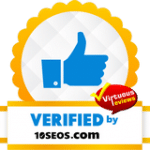 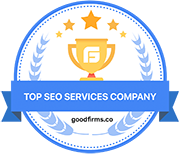 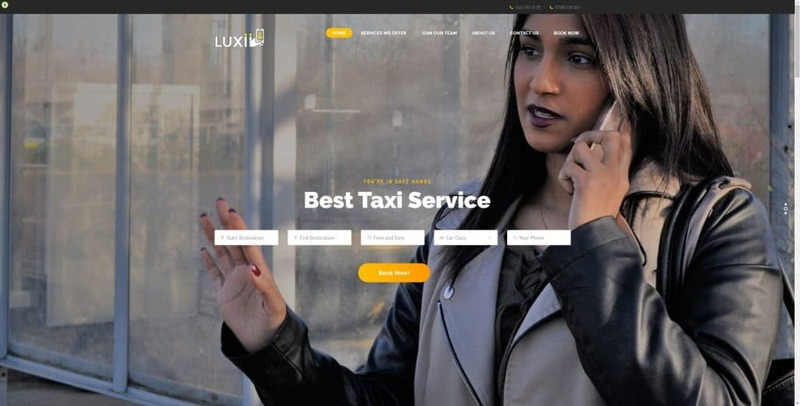 LuxiiTaxi is a local company with national coverage. 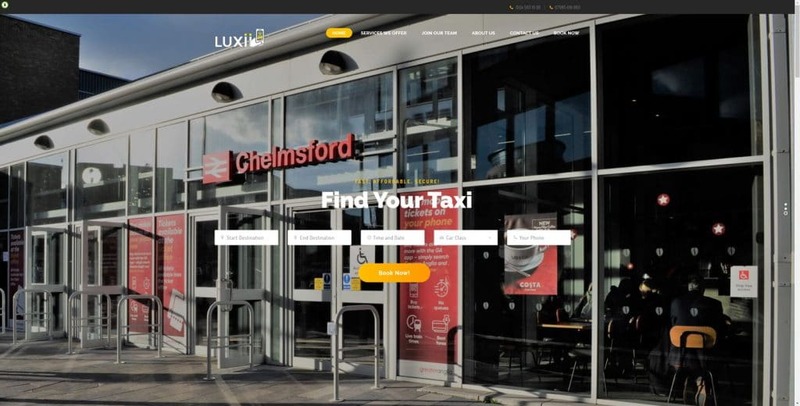 In Essex, London and all Airports, they operate a high quality, citywide service catering to the general public and the corporate business community. 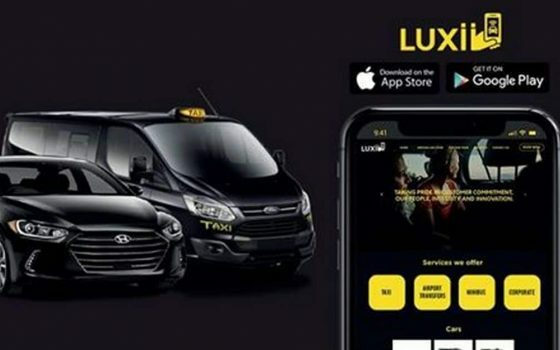 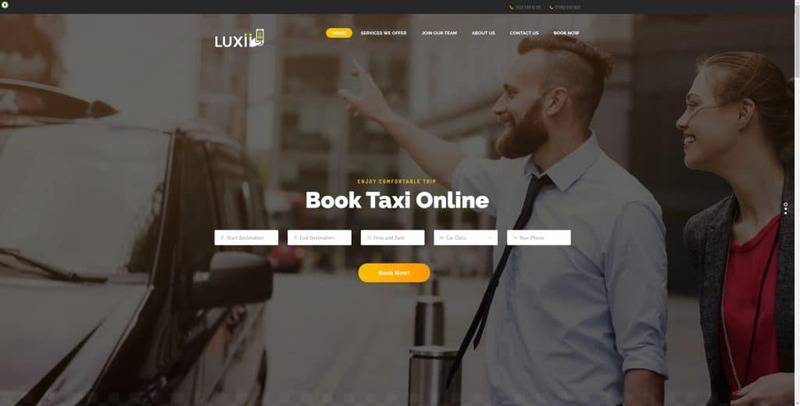 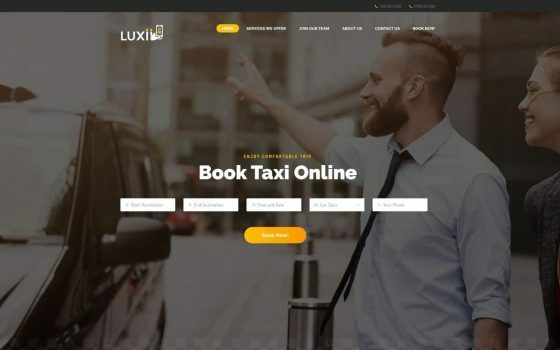 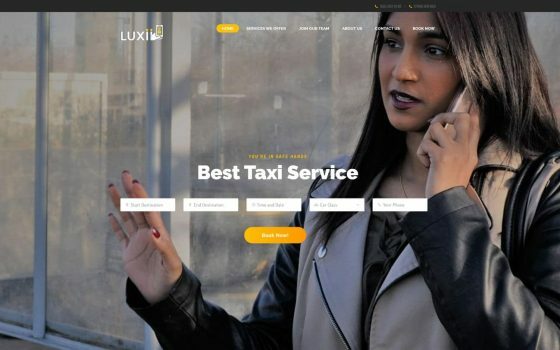 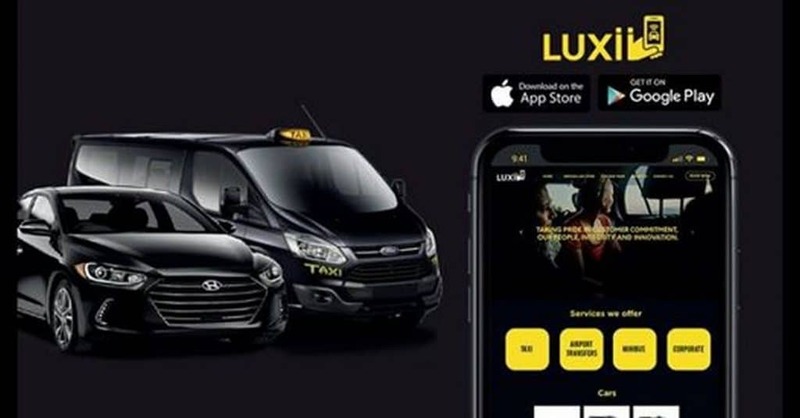 As a specialist in Airport operations, LuxiTaxi is proud to be the official Taxi company in Essex offering passengers a unique, professional, cost effective and seamless airport transfer service.